Finally I had some time to make a card! 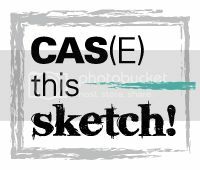 This card is based on a sketch from CAS(E) this Sketch #115. I made a stencil with my circle dies and used it as a mask. I then colored the circles with Distress inks. The stamps are embossed with embossing powder from Ranger. 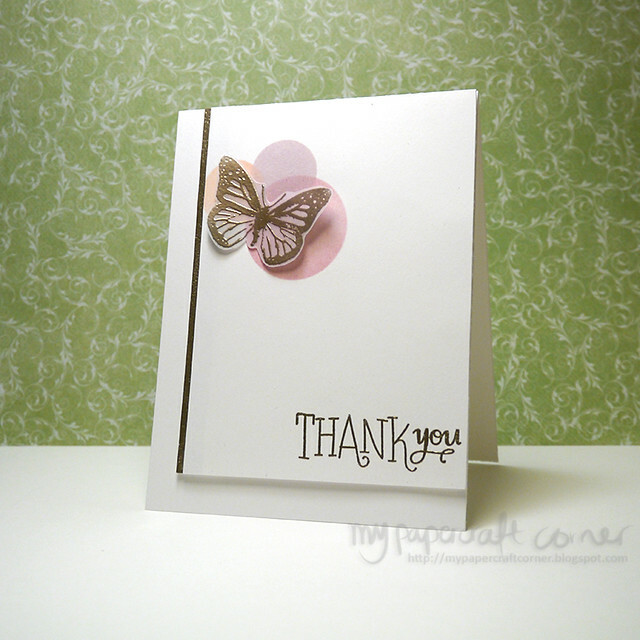 The butterfly is embossed on vellum and it comes from Forma hantverk. The greeting stamp comes from Simon Says Stamp. Oh, this is beautiful! I love your perfect take on the sketch! Wonderful take on the sketch! Such a gorgeous vellum butterfly!